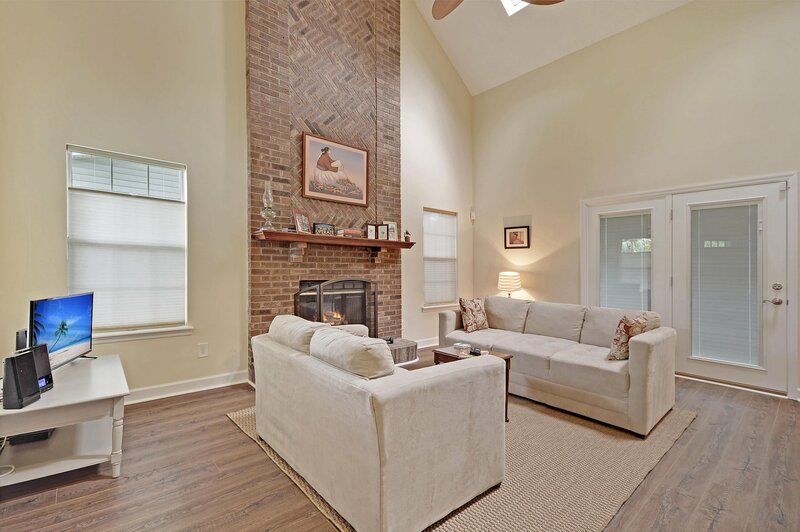 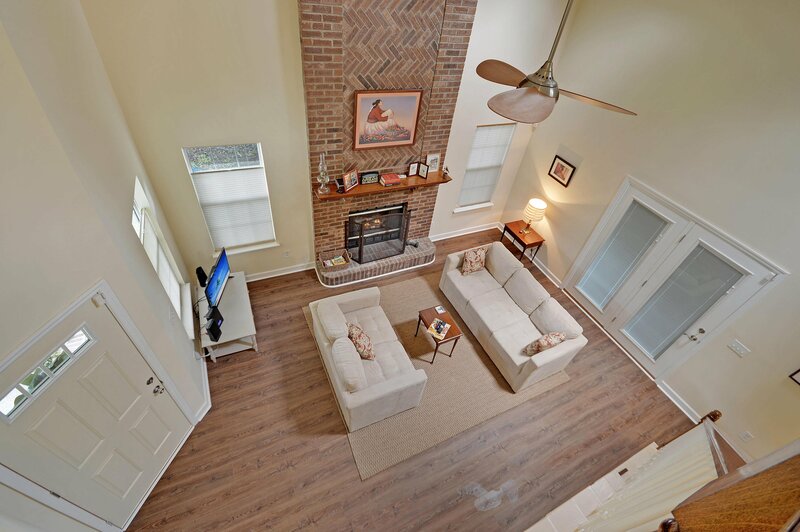 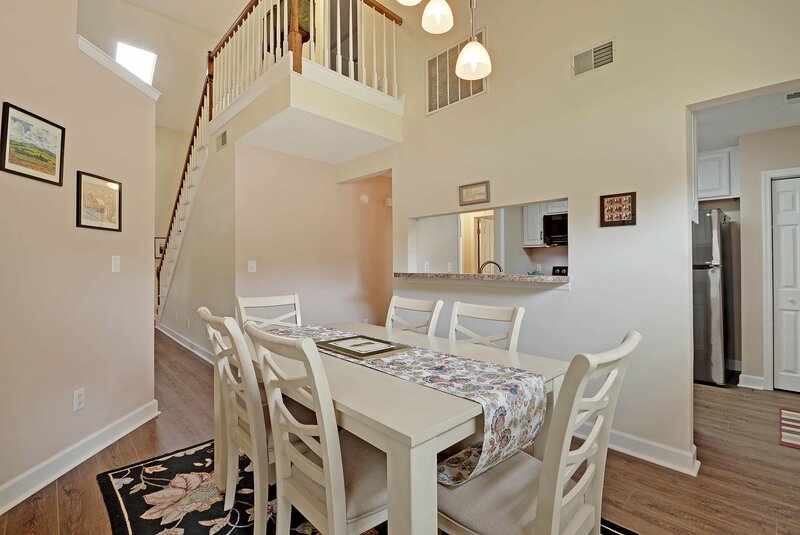 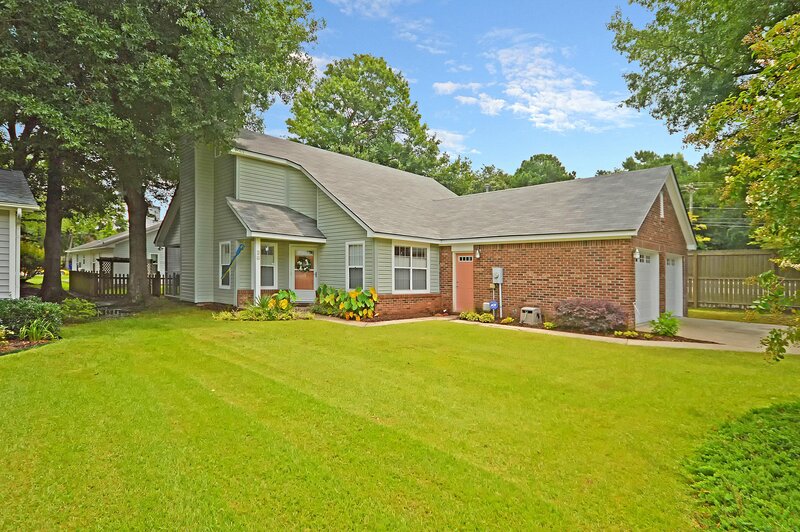 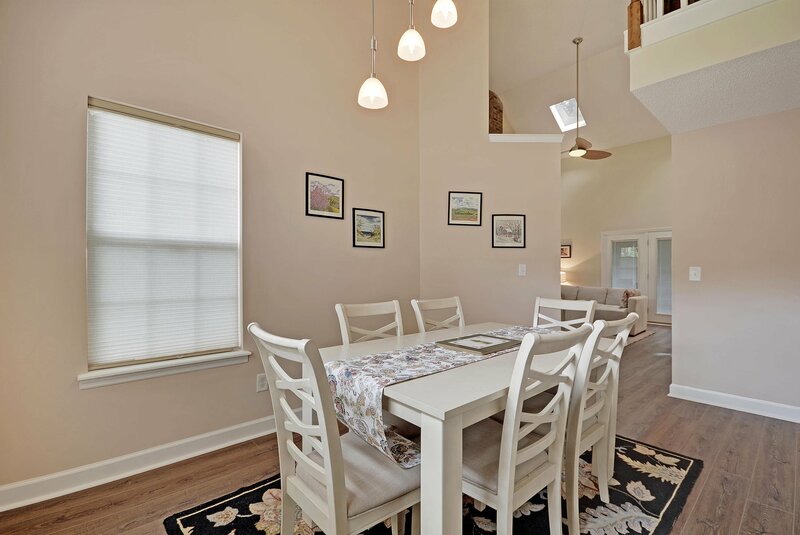 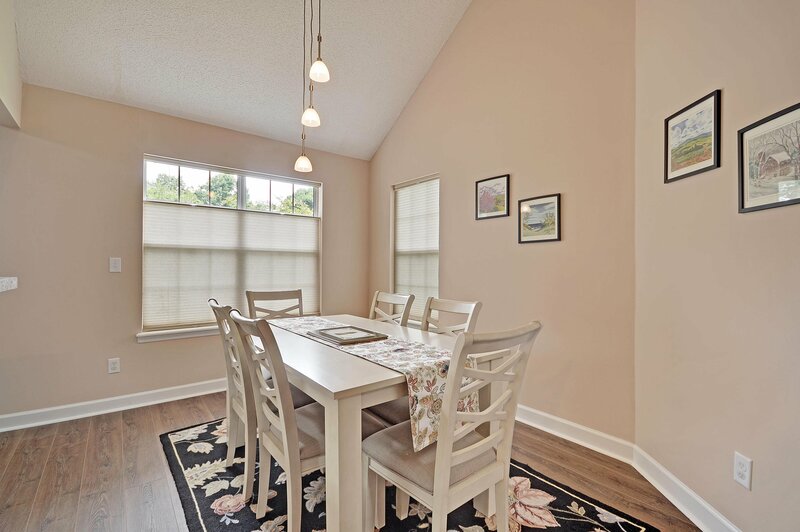 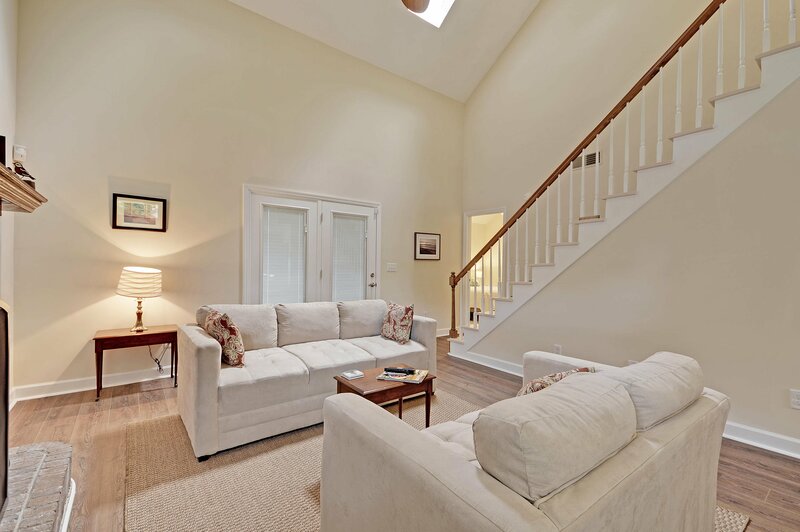 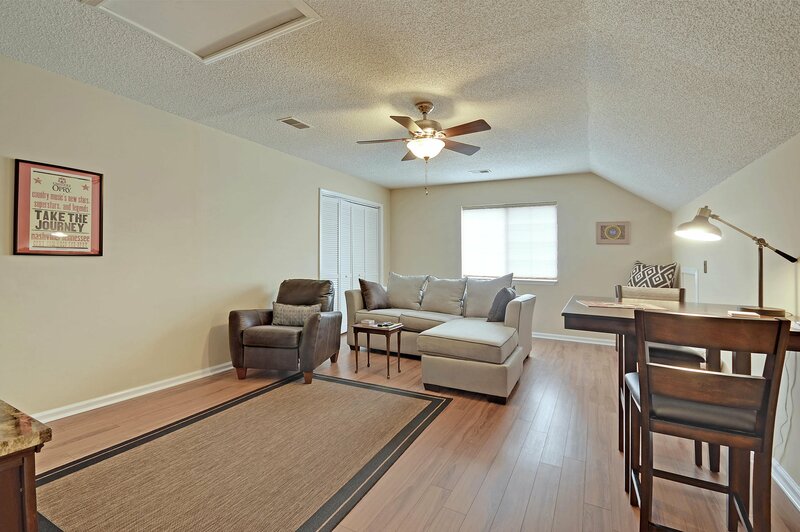 Great sunny and light filled home conveniently located in West Ashley. 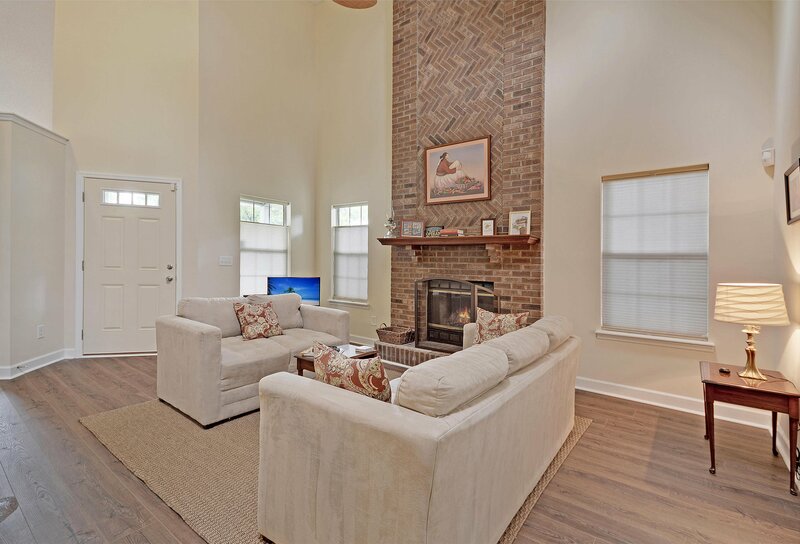 The floor plan offers a first floor master bedroom w/ vaulted ceilings, walk-in closet and is split from the 2 other spacious secondary bedrooms; a 2 story family room w/ a stunning full wall brick fireplace, ceiling fan & skylights; the kitchen offers a breakfast bar that opens to the nicely sized dining room. 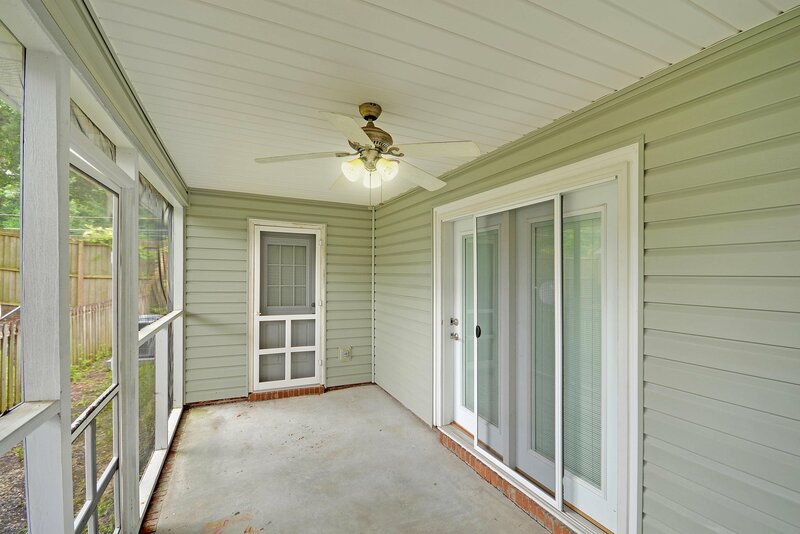 A set of french doors leads you to the back screened in porch. 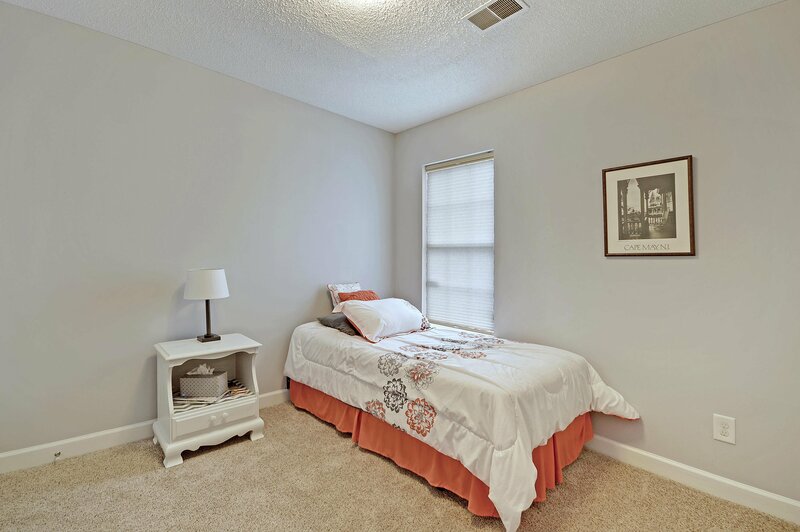 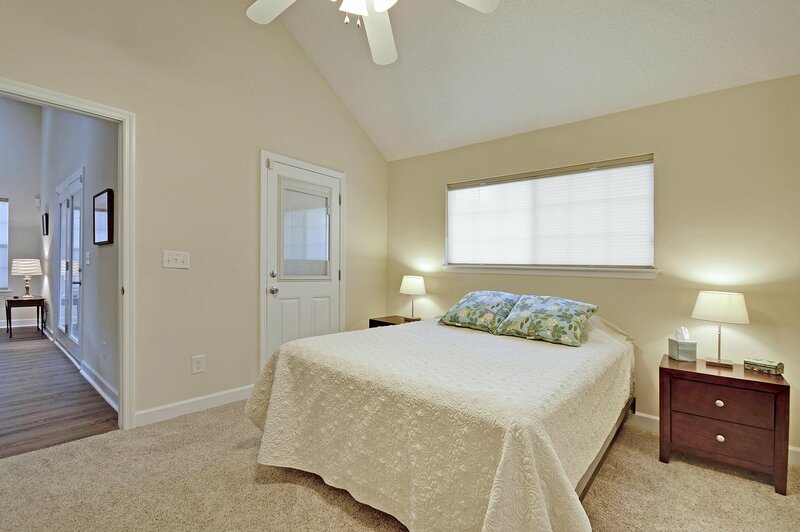 There is a bonus room upstairs that works perfectly as the 4th bedroom or a media room/playroom. 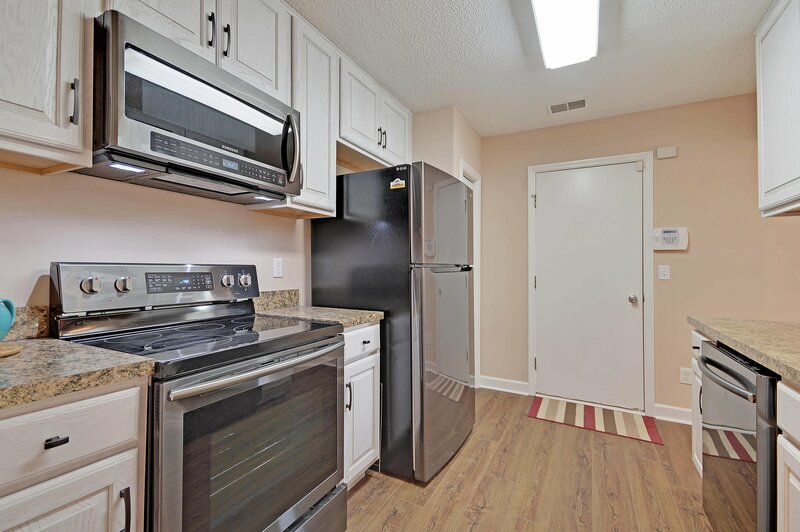 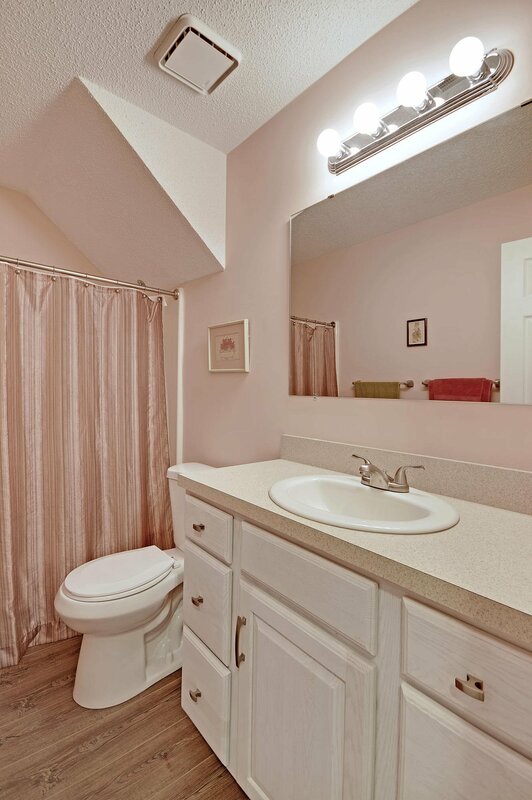 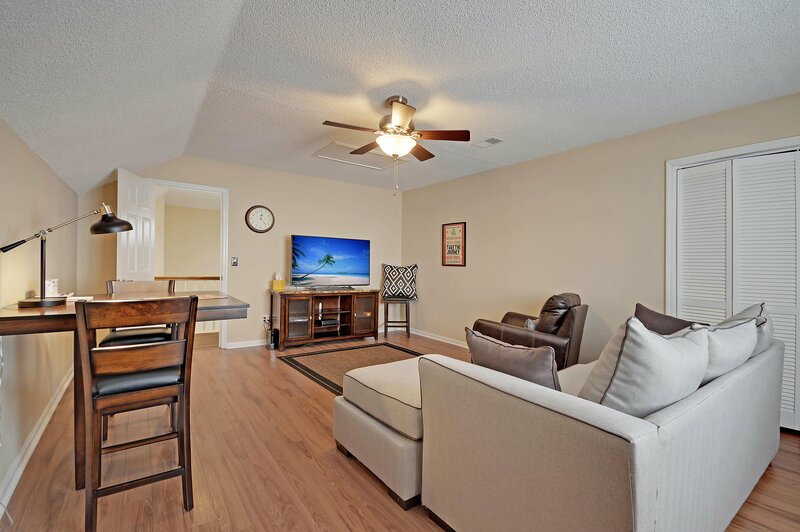 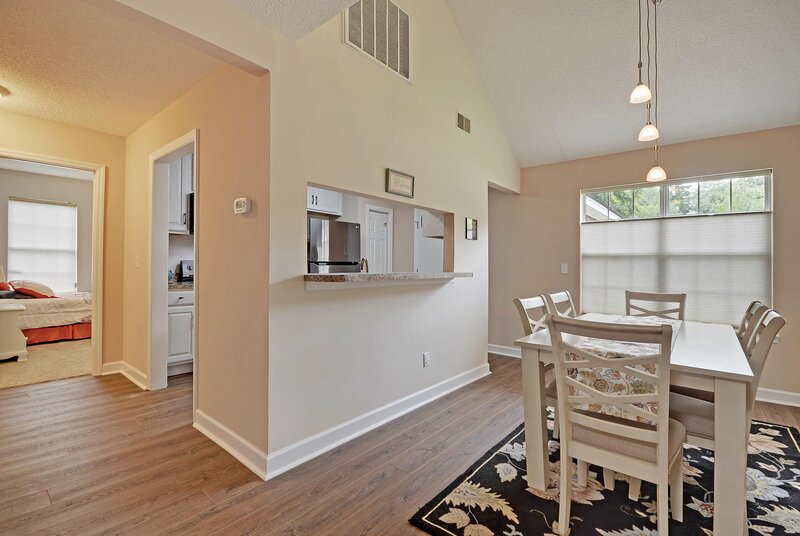 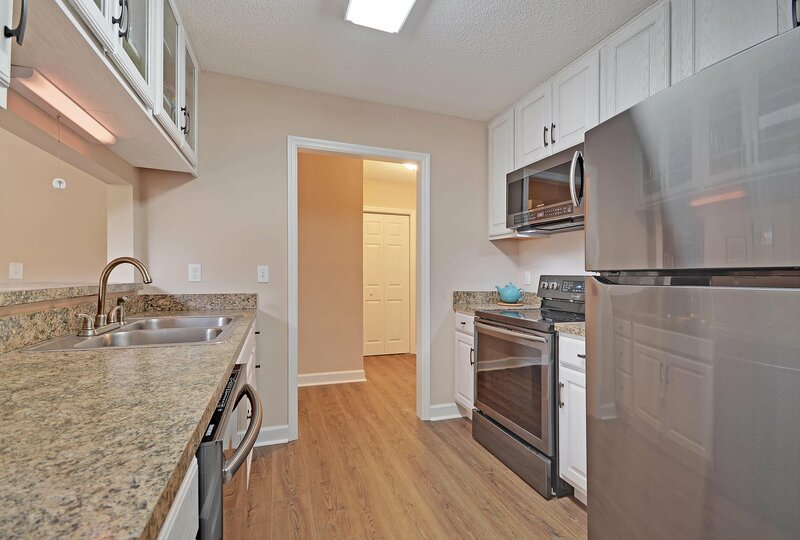 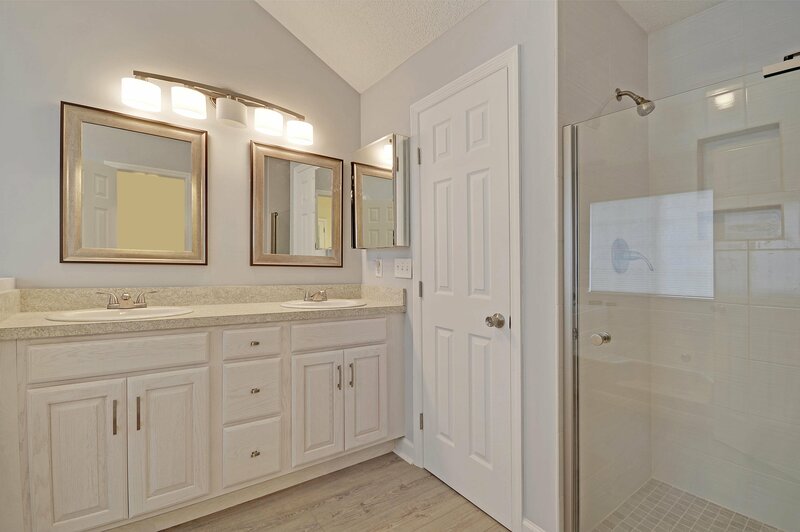 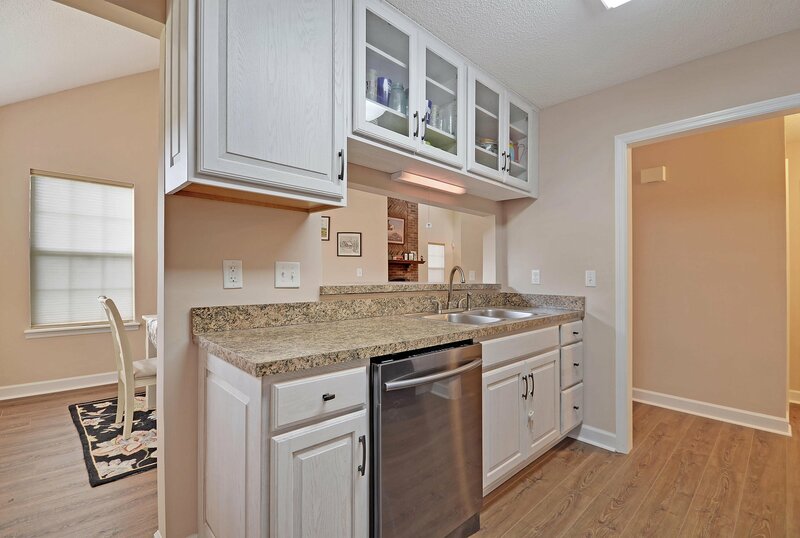 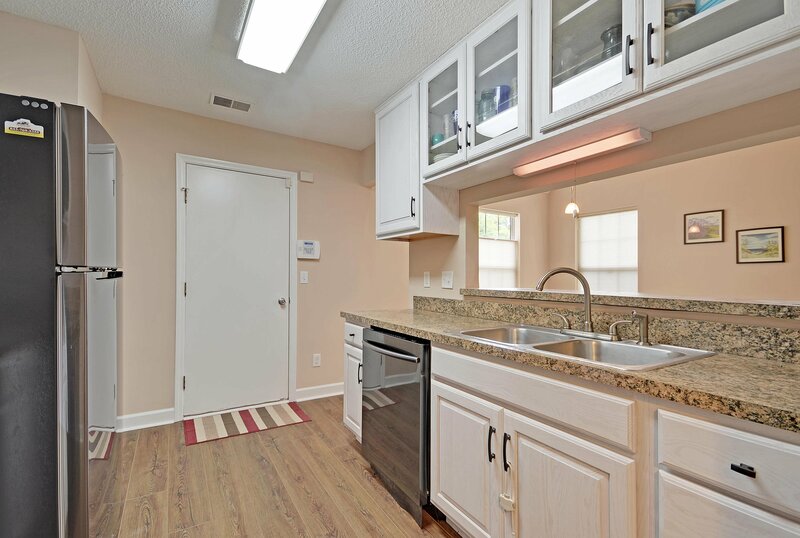 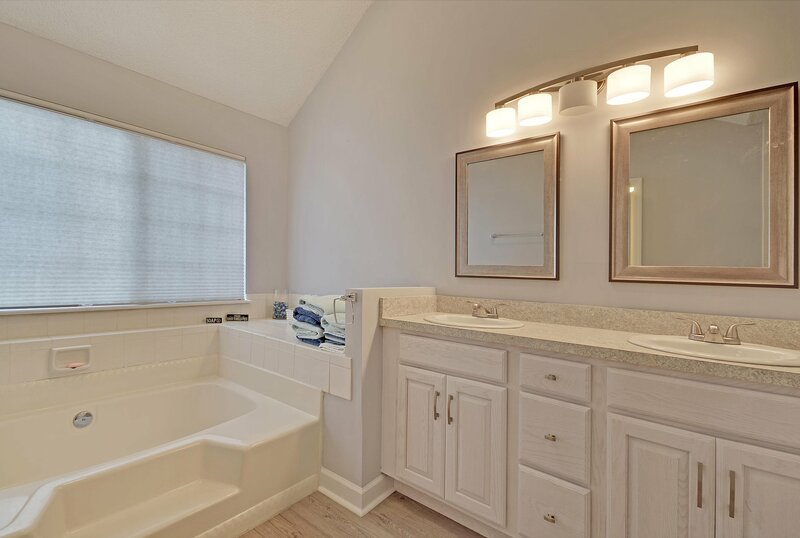 Upgrades include a new HVAC, newer roof, remodeled kitchen & baths, new floors, new plumbing & water heater, designer paint, custom blinds & light fixtures. 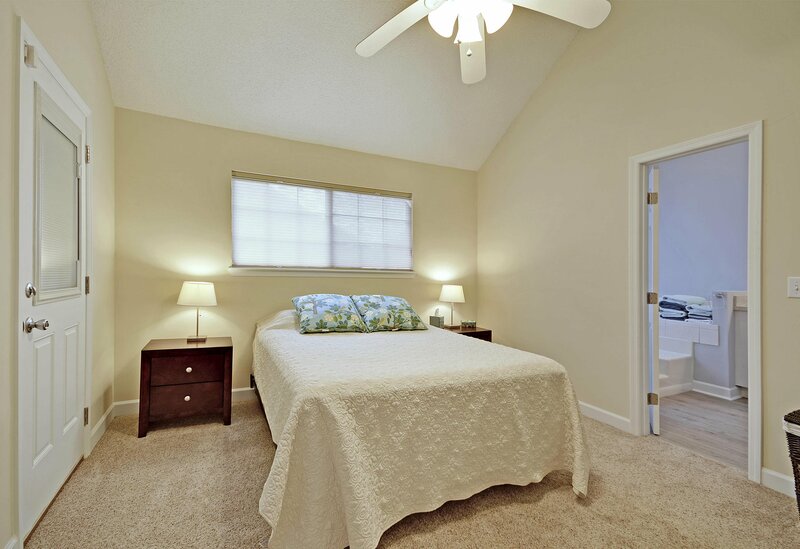 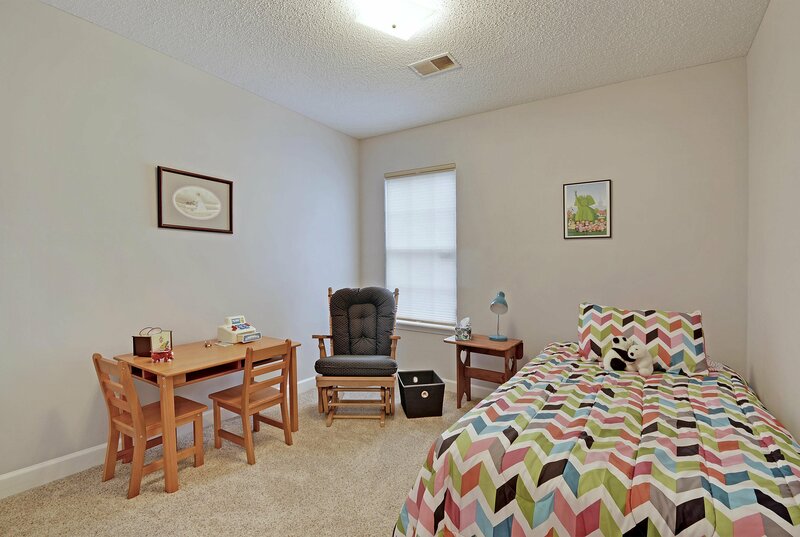 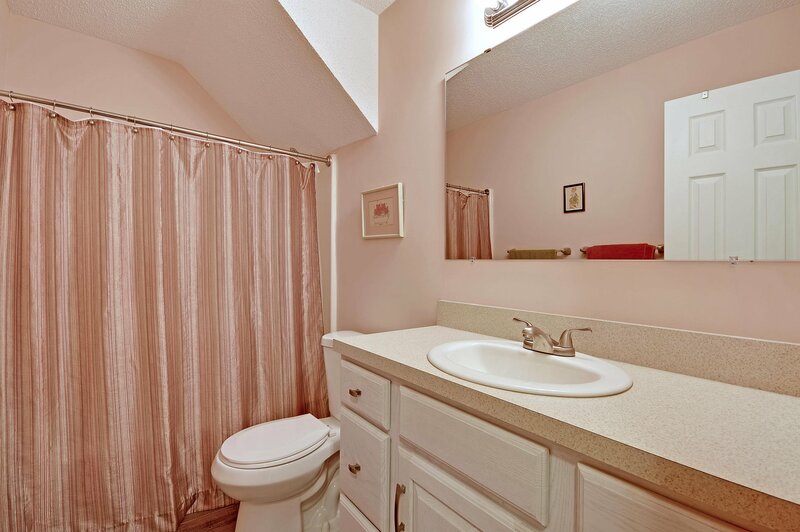 This is a great location convenient to downtown Charleston, I-526, the hospital & Boeing.